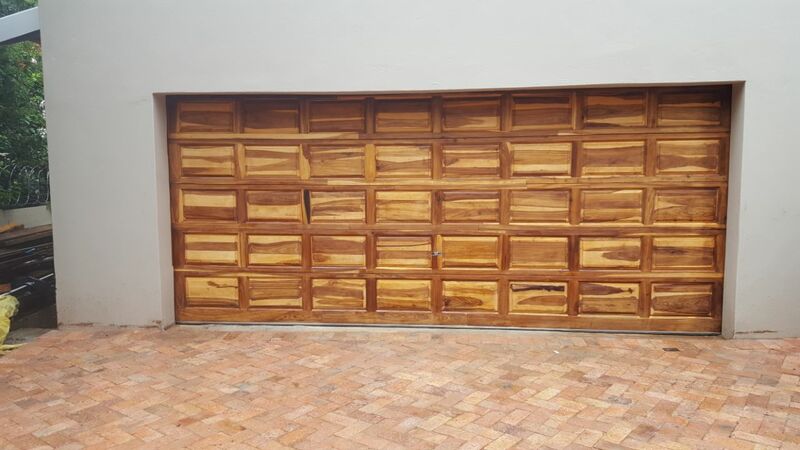 Once the timber is at its raw state, it under goes various processes which include an acid wash and further hand sanding until the natural raw wood is showing in all of its glory. We then coated the garage door with 4x coats of a clear sealant which is what our client opted for. 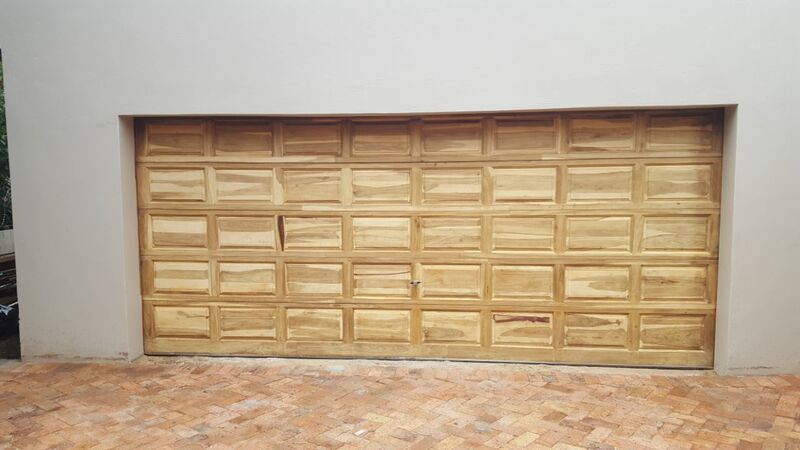 Our client was over the moon with the result of the restoration we did to their garage door as it now looks better then new. 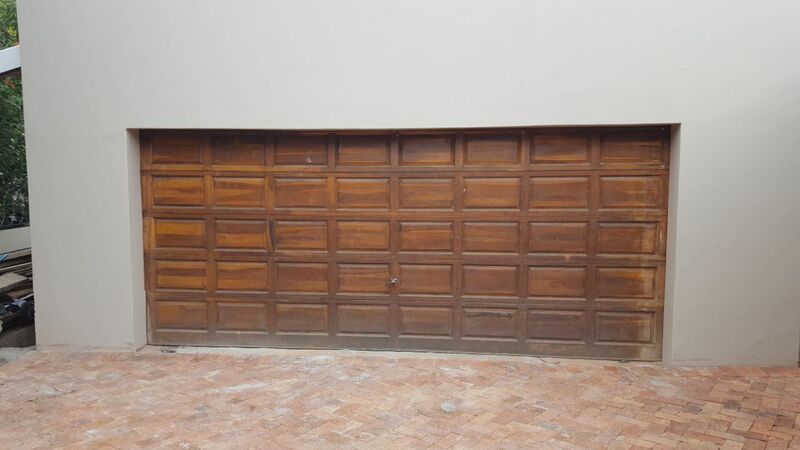 Why replace your old wooden doors, windows, decks or garage doors? Just restore with Homeprovements! !